Soft touch grip, ambidextrous reinforced handle and now in an eye catching colour. 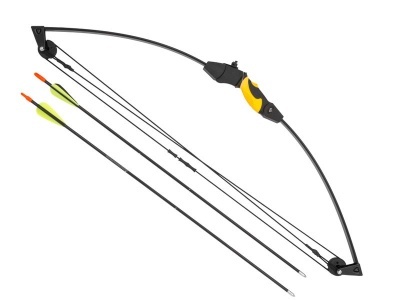 The Lil Banshee Compound Set is a 18 pound compound bow. New packaging doubles up as a bow case.